When you’re feeling anxious, you can become intensely wrapped up in the power of your thoughts. It’s like thousands of tree vines wrapping around your body, until you physically can’t move anymore. 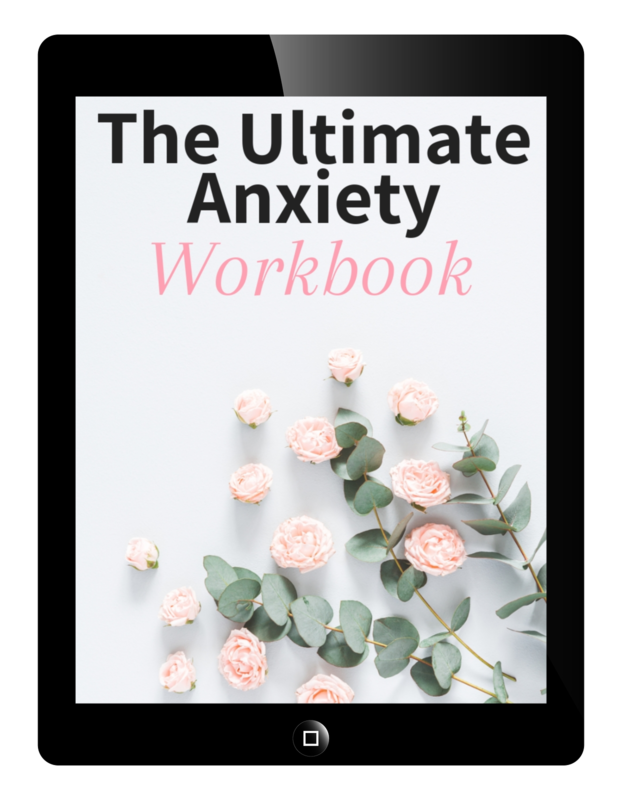 Anxiety has so much power to prevent you from trying anything new, and it convinces you to stay where it’s safe. Your beliefs you have about anxiety. Sometimes, this is just too much for one person to do on their own. That’s why you may need guidance in order to reduce the anxiety in your life. One amazing way to fight anxiety is by practicing mindfulness and being present in your life. Practicing mindfulness is scientifically proven to help reduce anxiety levels. And the cool part is it doesn’t require much time. Spending a few minutes every day practicing being mindful will help reduce your anxious thoughts. That way, during the times you do feel anxious you can put your mindfulness skills to work. Mindfulness relaxes your brain and gives you an overall stronger sense of wellbeing. Did you enjoy this article or have questions? Leave them in the comments below!